Take a look at some projects that I've had the pleasure to work on. See how they started and what direction was taken. 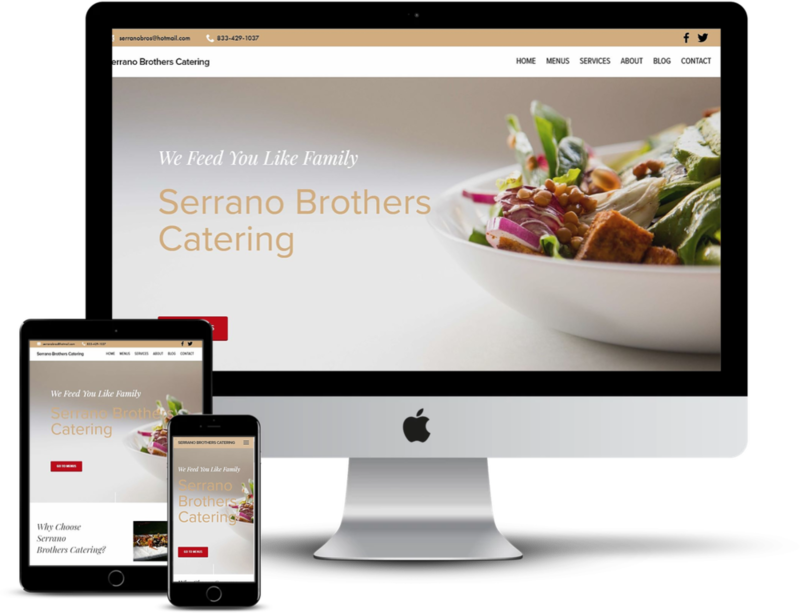 A local Twin Cities catering company needed a website as fresh as the food they serve. 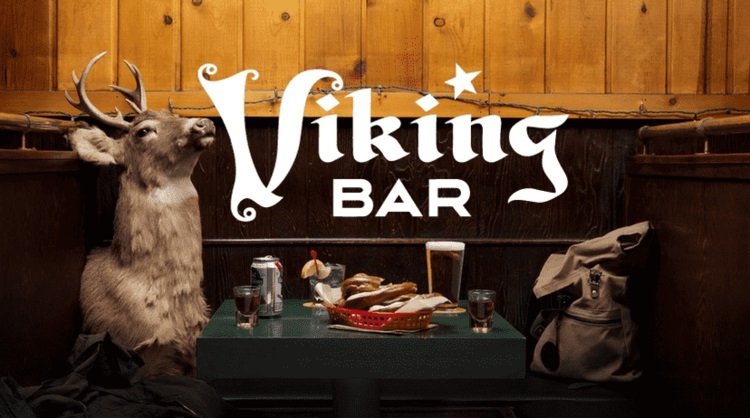 Viking Bar was a historic bar on the West Bank in Minneapolis in one of the most interesting neighborhoods in the city, known for it's nightly live music, diverse population, and counter-cultural ways. Read how we helped them reach new customers with social media and digital marketing. Through-The-Hayes helps professionals reach their goals, increase their leadership presence, and create long-term career plans. Lisa Hayes learned early on just how important professional development was to her own growth as a leader so now she guides individuals so they can be the best version of themseles in their professional and personal lives. Non-profit organization Konnect2Life was looking to claim their digital footprint and needed a new website. Start the conversation by clicking on the Let's Chat button if you want your digital presence reviewed to see where you could improve with your social media marketing or website!